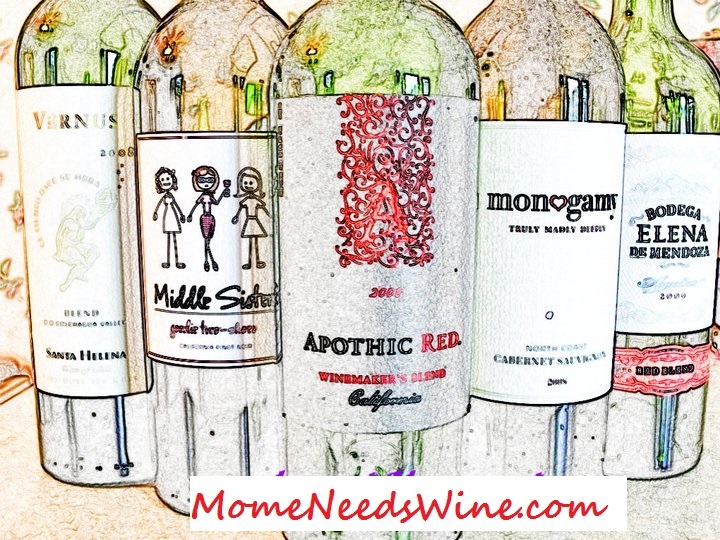 Mome Needs Wine: What's Your Wicked Fresh Moment? This post brought to you by Tom's of Maine. All opinions are 100% mine. Back in sixth grade I had this boyfriend we'll call "G". We had been "going together" for a couple weeks and were ready to take things to the next level. We decided it was time to french kiss. I remember discussing it with him and with other friends, finding out who had done it, what it was like, best techniques...you get the idea. The date was set for our upcoming Safety Patrol Picnic. We would sneak off from the crowd and find a secluded area to make our relationship more official. Just typing this makes me laugh. I don't remember what was served but I'm sure I stayed away from anything with onions. I also know for a fact that I was packing gum. Gum was the best defense against less-than-pleasant breath. We're talking about putting tongues in someone else's mouth. We definitely want to be wicked fresh. The kiss lasted maybe a minute, in a wooded area. The relationship ended soon after. I still pack gum. Not for kissing, but to prevent offending someone while talking to them after eating offensive foods like onions and garlic. I'm a grown-up now and enjoy those foods regularly. I don't refrain, regardless of the situation. Tom's Of Maine has developed Wicked Fresh toothpaste to keep your breath fresh long after brushing. They use powerful, natural flavor oils and a botanical extract that also helps fight cavities. I could have used some of that back in the sixth grade. They are also holding a contest. You can find out what's up for grabs on their That's Wicked Fresh contest page. Top prize is a $500 Target gift card. You just have to tweet your Wicked Fresh moment on Twitter and follow @TomsofMaine. Make sure you also "like" Tom's of Maine on Facebook. It'll get you an extra entry into the drawing. It doesn't even have to be a kissing story. Just something "Wicked Fresh". Your 6th grade story bring back memories. I was much older when I first kissed a boy and there wasn't a lot of discussion but it was still very impactful. I guess you remember that forever.